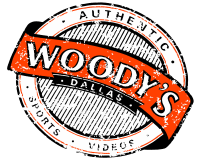 © 2018 Dallas Woody's. All Rights Reserved. .